More than 1000 sign-ups at waiting list! Not only was today an extremely sunny day, it’s also a good day for a shiny Favoroute milestone! We hit the 1000 sign up-mark on our waiting list! Thank you all for subscribing! 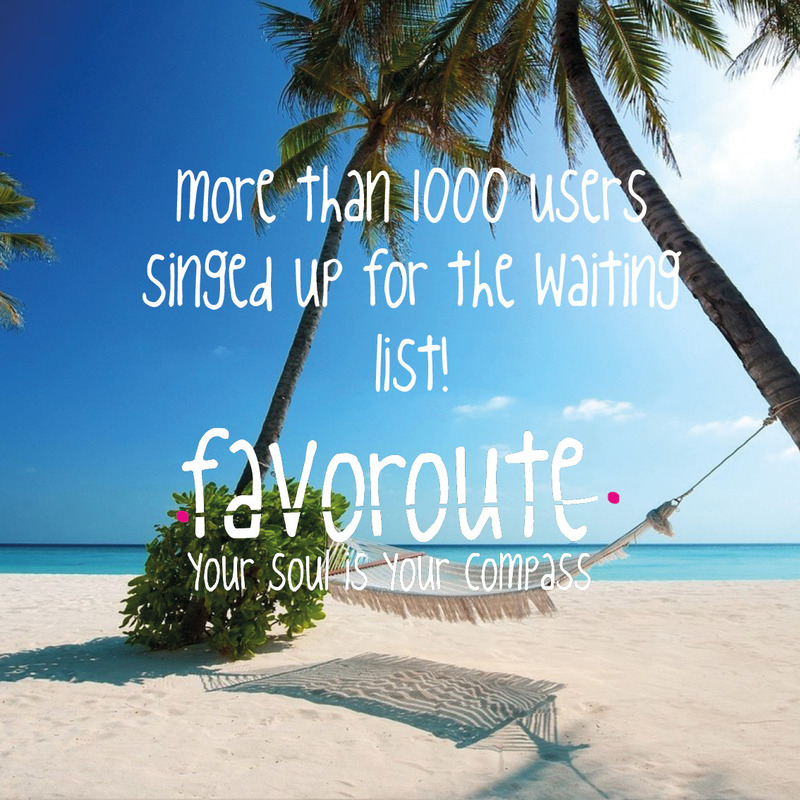 This Summer you will be the first to experience Favoroute! Previous Post The Favoroute office is getting busy!